When cloning a repo from Bitbucket I got the following error. This is not this first time I had to fix this. 4. 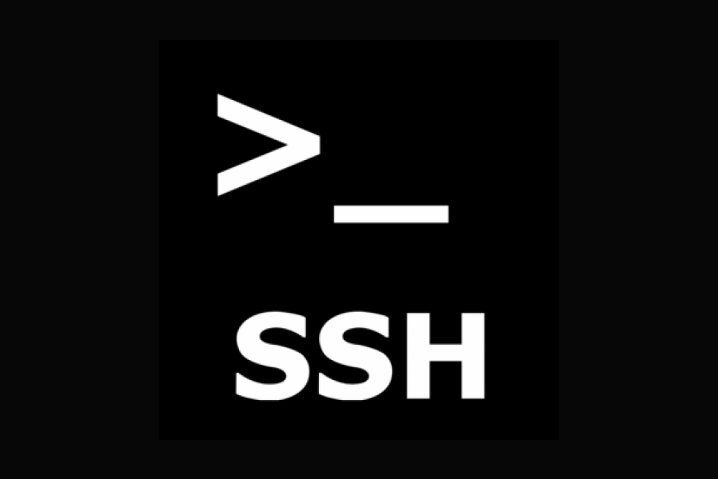 Open /c/Users/you/.ssh/id_rsa.pub and copy the whole string.